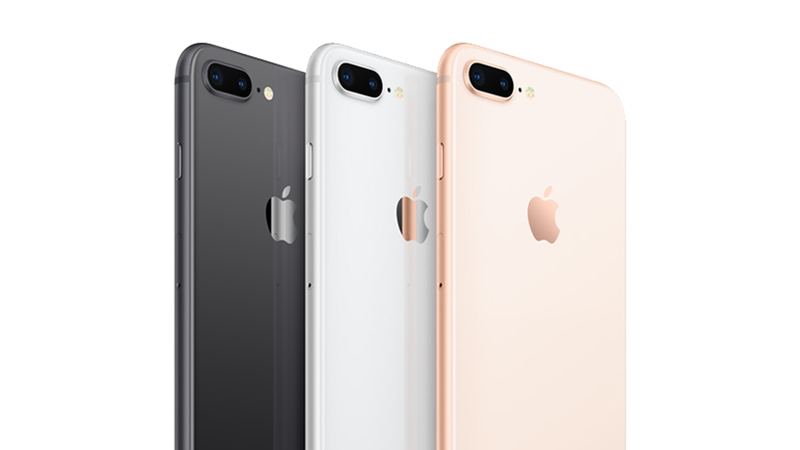 For those who couldn't wait for the release of the Apple X here in the Philippines or at least not want to spend for the premium price tag of Apple's anniversary phones, you will be able to pre-order the iPhone 8 and iPhone 8 Plus beginning Friday, November 10, 2017 at the Smart Online Store (store.smart.com.ph) and Smart Stores nationwide. The phones will be available starting November 17th. With the incoming holidays, it is almost a bad idea to spend all of your bonus on a new gadget. SMART understands this and so they make it real easy for anyone who is in dire need of an upgrade or even those who were always held back from getting an iPhone because of the price to get an the iPhone 8 and iPhone 8Plus! With SMART postpaid, you can charge to your monthly bill the total plan inclusive of the device cost. This means NO CASHOUT and NO NEED FOR A CREDIT CARD! Just pay for your selected plan (1499, 1999, 2499, 2999) plus the device in 24 monthly installments added to your bill. On top of this, you get the nation's fastest LTE connection per Open Signal, more data allocation and your selected free app that's interchangeable monthly, and a one month gadget shield for butterfingers out there to covers for any accidental damage and even theft. Click here to know more about SMART's iPhone 8 offers.